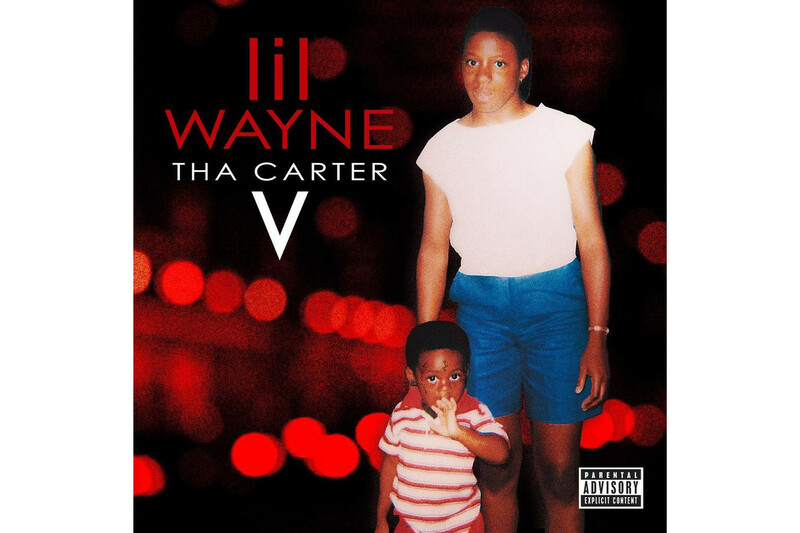 Three years since his last album, and seven years since the last instalment of Tha Carter, Lil Wayne has finally released his much anticipated Tha Carter V.
The new album features guest appearances from Kendrick Lamar, Travis Scott, Snoop Dogg, Nicki Minaj and XXXTentacion, as well as others. The last track, Let It All Work Out, also features a sample from the Mercury Prize-winning Sampha. Tha Carter V has been highly anticipated since Wayne announced it in 2012, following the release and success of 2011’s Tha Carter IV. The record began in 2004, when Wayne was just 22, but its release was delayed for over five years due to issues with his label. The fifth instalment was then supposed to be out in 2014, but days before its release the rapper announced his label boss had ‘refused to release’ the record. Taking to Twitter at the time, Wayne said he was ‘a prisoner and so is my creativity’. 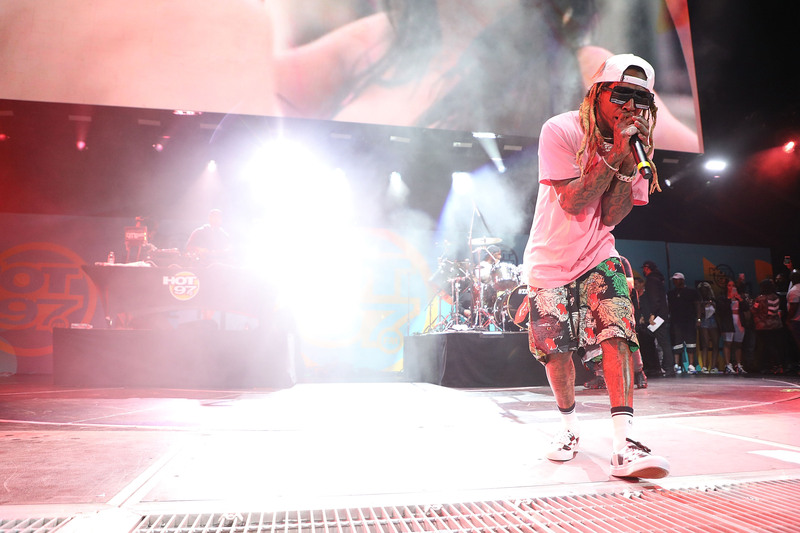 Then, in January 2015, Lil Wayne sued the label, Cash Money, demanding $51 million and the right to cut his ties with the record label, as Rolling Stone reports. In response, Lil Wayne released his Free Weezy Album through Tidal in an attempted dig at his label Cash Money. The label hit back, however, allegedly trying to sue Tidal for $50 million over the project, though the lawsuit was later dropped. 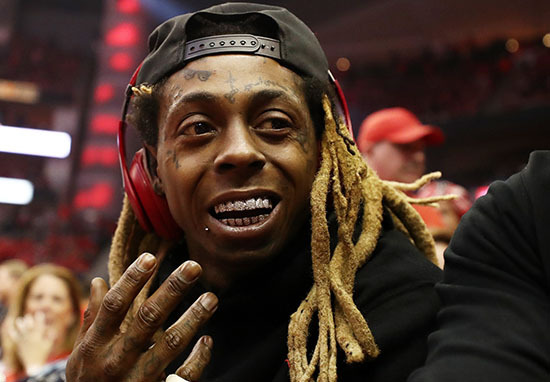 Earlier this year, the rapper revealed to Billboard that the legal disputes between himself and the label had been settled for an undisclosed sum, meaning the path was finally clear to release Tha Carter V.
As part of the new deal, Wayne is now the sole owner of Young Money Records, his own imprint, as well as maintaining a relationship with Universal Music Group. The Carter series of albums have been Lil Wayne’s defining records. In 2008, Tha Carter III became the last rap album to sell 1 million copies in the US in a single week. Tha Carter IV missed that mark by less than 40,000 copies in 2011. Within the new album, the 36-year-old rapper also addresses the time he sustained a self-inflicted gunshot wound when has was just 12. In the past he has called this an accident, but now suggests it was a suicide attempt. Wayne had previously alluded to this in his verses on the Free Weezy Album track London Roads, and in his feature on Solange’s track Mad. Now, however, he is focussed on new music and, of course, his role as a father of four. My four jewels – when I FaceTime one of them, man, everything goes away.